B2B sales and marketing leaders are frustrated with the effectiveness of their demand generation programs. So, what’s going wrong, and how do you fix it? Of course, there’s no single, or simple, answer. One blog post won’t provide a perfect recipe for everyone, but there are four core areas where it’s easy to go astray. 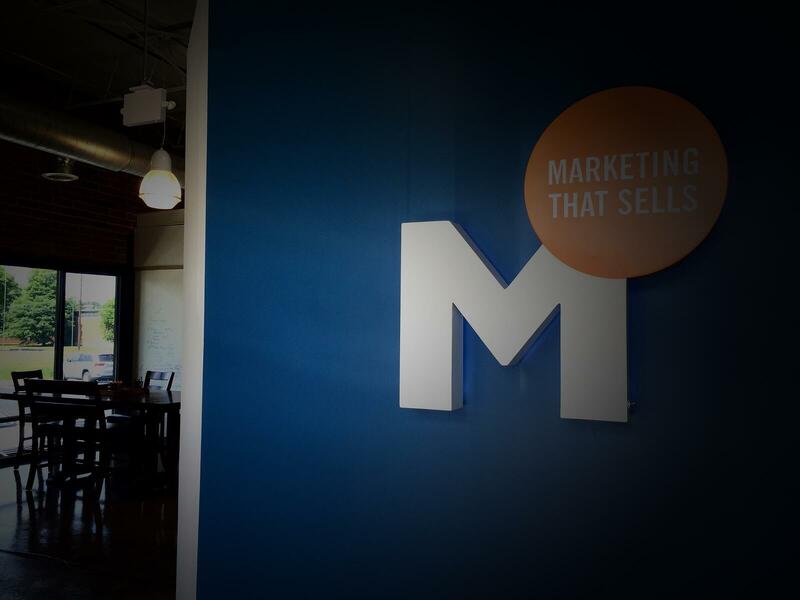 These are lessons we’ve learned from personal experience and from working with outstanding B2B marketing and sales leaders. The most common barrier to effective demand generation is sales and marketing not working together from the same playbook. “Sales and marketing alignment” is a popular buzzword, but for most organizations, it’s difficult to achieve. Getting your sales and marketing teams on the same page starts with a cultural shift in the organization. That means forming shared objectives and identifying specific ways marketing and sales can come together to meet those objectives. Be Prepared. Cultural shifts are rarely quick, never easy, and always start with leadership. But the results are worth the effort. Aberdeen Group’s 2017 report “Foster Marketing and Sales Alignment, or Forget About Hitting Your Goals,” shows that 74% of Best In Class Organizations (the top 20% of performers) have strong marketing and sales alignment, compared to just 45% of all the others. Effective change begins when you acknowledge that the buying process isn’t the same as it was five years or even one year ago. As buyers have gained unprecedented access to information from a widening range of sources, the roles of sales and marketing have to change to meet their buyer’s habits and expectations. 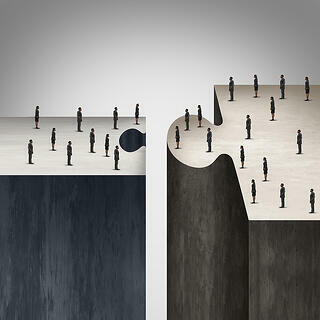 Not that long ago, marketing and sales had clearly defined – and separate – roles. Now, the lines have blurred. Marketing departments are interacting with prospects and customers far more than ever before and much further down the sales funnel. Understanding the points in the buyers’ journey where sales and marketing both play a role will begin the process of choreographing the dance that both groups have with their buyers today. Sales and marketing teams have historically looked at different metrics. When the roles were distinct, the two groups looked within their own data sets to guide their activities and measure performance. For effective demand generation, the roles are much more connected, and the responsibility to attract and engage prospects is shared. This calls for a new understanding of when and how both marketing and sales interact with prospects and how prospects are responding to those touchpoints, from the company’s web presence, to social media engagement, email, phone and face-to-face interactions. According to Becky Carr, CMO of Costar Group, having shared goals is key. Companies that actively manage joint goals report gains in lead volume, quality, pipeline velocity, and most importantly, revenue for dollars invested. Aberdeen Group’s report found that organizations with strong alignment and shared objectives have higher customer retention rates, achieve annual sales goals at a higher rate, and realize nearly double the revenue contribution from marketing than their peers. Sales organizations have long relied on customer relationship management (CRM) software to gain visibility into sales forecasting and to manage sales processes. But technology to better manage marketing activities didn’t really come on the scene until 2011. 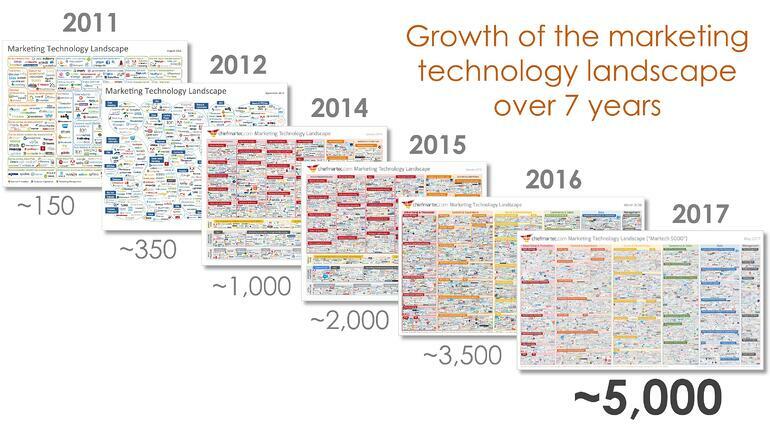 Since 2011, marketing technology has exploded. Technologies to help marketers better automate, analyze, attribute, predict, personalize, target, and scale are everywhere. Each one promises to accelerate our demand generation success and simplify our work streams, while assuring us they integrate seamlessly with other tools for perfect insights and better ROI. The problem is tools are not solutions; they’re just tools. Each tool takes time to understand, resources to manage, and layers on complexity in the overall martech mix. To avoid the shiny penny allure of the next cool tool, it’s essential to have a clear marketing roadmap on goals, outcomes, and investments (financial and human). Technology infrastructure is a critical component in any demand generation program. Done right, it’s a strategic asset that accelerates lead acquisition and pipeline velocity, while reducing overall acquisition costs. Done poorly – or ignored – it can be a serious competitive disadvantage. Because buyers have access to information from so many sources at their fingertips, organizations are fighting for visibility and mindshare. Failure to provide the right messages, in the right formats, where and when the buyer is looking, is a sure way to lose prospects to your competition. Buyers and influencers are looking to solve specific business problems, benchmark their performance, or gain competitive advantages. To get their attention and earn their trust, your value propositions must be specific and targeted. That means creating buyer-centric messaging that speaks from their perspective, in their language, and addresses their stages of the decision-making process. Effective demand generation programs leverage the right content assets at each stage – from lead acquisition to consideration and selection – to attract and engage prospects in a wide range of channels. If your lead generation machine isn’t performing, or leads are “leaking” out of the funnel, take a close look at your messaging and your content distribution channels. Rarely is just one of these areas the culprit in an underperforming demand gen program. Explore and test multiple approaches based on a data-driven plan with a “fail fast” mentality to learn and adjust quickly. The process of iteration and adaptation will help you develop an agile team and a strong and flexible demand generation engine. Need a fresh perspective on how to craft or tweak your demand generation program? Let’s have a conversation.